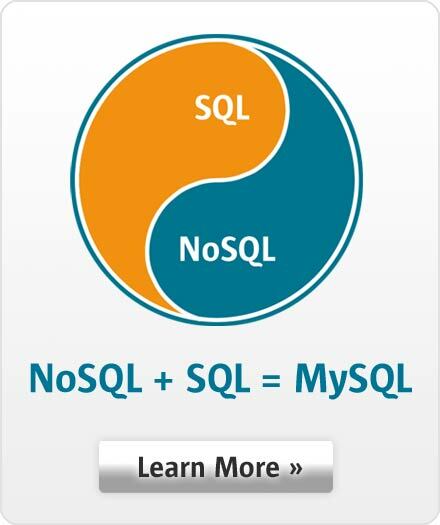 The ever increasing performance demands of web-based services has generated significant interest in providing NoSQL access methods to MySQL - enabling users to maintain all of the advantages of their existing relational database infrastructure, while providing blazing fast performance for simple queries, using an API to complement regular SQL access to their data. This session looks at the existing NoSQL access methods for MySQL as well as the latest developments for both the InnoDB and MySQL Cluster storage engines. See how you can get the best of both worlds - persistence, consistency, rich queries, high availability, scalability and simple, flexible APIs and schemas for agile development.